Kiosk and Mobile Device Management from KioWare allows you to remotely manage your device health, content, usage statistics, and more without leaving your office. 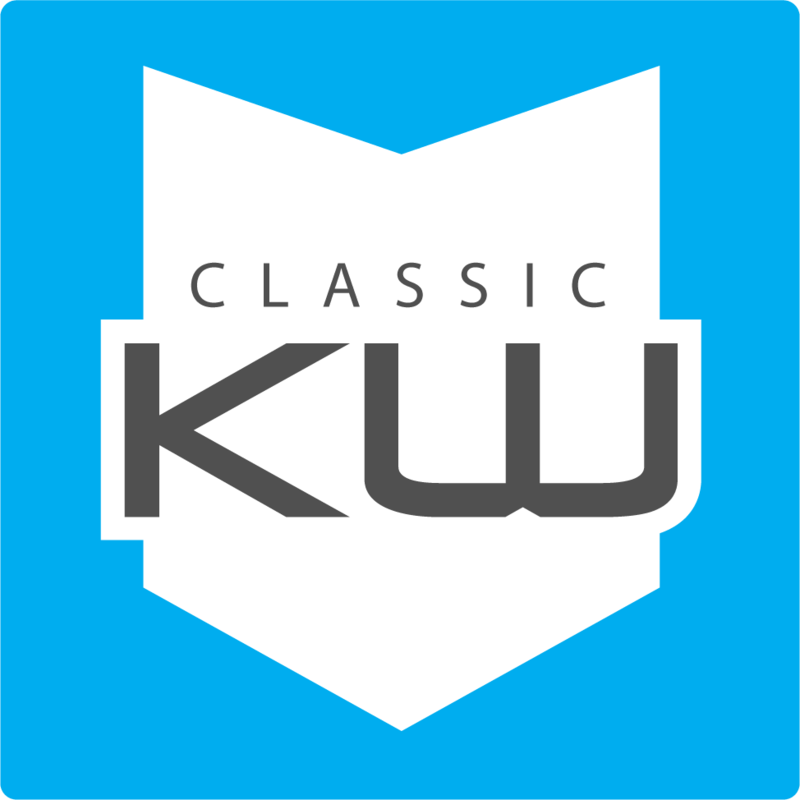 KioWare Full for Windows, KioWare Full for Android, and KioWare Classic Full for Windows runs locally on the device for security and lockdown. 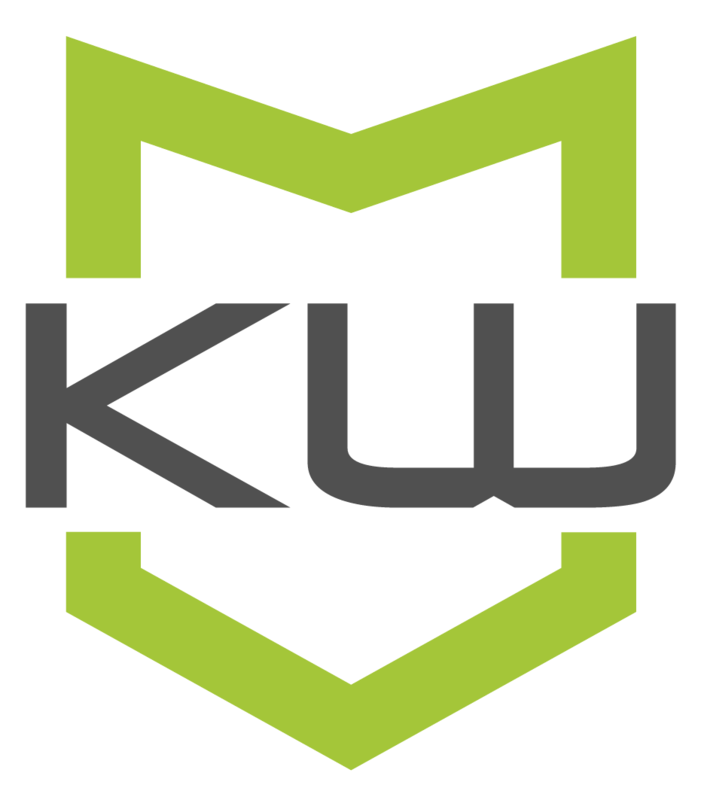 KioWare Server or KioCloud are used to manage the secured devices. Using the radio buttons below, select a client, a management option, and enter your quantity before selecting the “VIEW PRICING” button. A total cost will be displayed, along with the volume pricing breakdown and a per-license cost. Android tablets can be secured with KioWare Kiosk Software built for locking down Android. 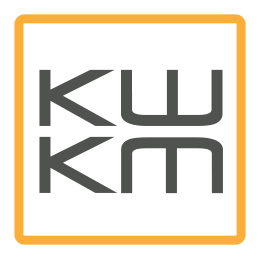 KioWare Full for Android secures your device into a purposed device or kiosk and can be managed through KioWare Kiosk Management’s EMM/MDM solutions, KioCloud and/or KioWare Server. Secure and manage your Windows devices with KioWare Full for Windows, running a Chromium-based browser. KioWare Full for Windows offers all of the lockdown security of KioWare Lite for Windows and KioWare Basic for Windows, adding the control and management functionality of KioWare Kiosk Management. KioWare Classic Full for Windows is KioWare’s original Kiosk System Software, built on the Internet Explorer browser. KioWare Classic Full offers all of the lockdown security of KioWare Classic Lite for Windows and KioWare Classic Basic for Windows, with the additional management features provided by server-side KioWare Kiosk Management. KioWare Full is the client side kiosk lockdown software that lives on a kiosk, PC, or tablet to provide a secured and restricted end user experience. Using KioWare Full, users can set a custom start page, attract screen, and toolbars, also restrict applications, block domains, and clear end user data. Kiosks running KioWare Full can then be monitored, managed, and updated using KioWare’s robust Kiosk Management tools. A self-hosted management solution installed within your network environment, configured in conjunction with a SQL Server or MySQL database. Available via a perpetual license. We manage the technical kiosk server hosting for you, allowing you to focus on managing your kiosks, not your kiosk server. An annual subscription is required. Supports one device per subscription. We strongly recommend either upgrading to KioWare Server version 4.9.9 or installing the provided security patch. If your initial purchase quantity will exceed 59 KioWare Full for Android licenses, it is price effective to purchase KioWare Server outright, and buy future client licenses without Server. Those deploying a lower quantity of devices will want to consider KioWare Full with Server. KioWare Server is self hosted, and can be placed on the cloud or hosted on an internal server for remote access. KioCloud (a KioWare hosted, subscription server) is an effective option for those interested in a hosted solution, or a low volume of kiosks. Click here to see KioCloud pricing. KioCloud (a KioWare hosted, subscription server) is an effective low volume option. Click here to see KioCloud pricing. If your initial purchase quantity will exceed 34 KioWare Full for Windows licenses, it is price effective to purchase KioWare Server outright, and buy future client licenses without Server. Those deploying a lower quantity of devices will want to consider KioWare Full with Server. KioWare Server is self hosted, and can be placed on the cloud or hosted on an internal server for remote access. If your kiosk quantity will exceed 75 licenses, it is cost effective to consider hosting your Kiosk management and purshasing KioWare Server outright, then buying future client licenses without server or cloud. If your kiosk quantity will exceed 250 licenses, it is cost effective to consider hosting your Kiosk management and purshasing KioWare Server outright, then buying future client licenses without server or cloud. If you do not already own KioWare Server, change your selection in "#2" above to view pricing options. KioCloud (a KioWare hosted, subscription server) is an effective low volume option. If your initial purchase quantity will exceed 51 KioWare Full for Android licenses, it is cost effective to purchase KioWare Server outright, and buy future client licenses without Server. Those deploying a lower quantity of devices will want to consider KioWare Full with Server or KioCloud. KioWare Server is self hosted, and can reside either in the cloud or on an internally hosted server for remote access while KioCloud is KioWare hosted and subscription-based. Click here to see KioCloud pricing.